Like most of Valves products you can host your own Counter Strike Global Offensive server and Mod it to your hearts desire. The problem is which CS:GO server hosting should you choose. This list should help you find the right server provider. By far the most popular host for counter-strike global offensive server hosting, gameservers.com should be your first place to look when looking at server hosting for cs:go. The major downside for gameservers.com is that they are bit more expensive then other hosts. That is what happens when you build out a DDOS protected network with a global reach. The network is not only hardened but connected directly to all the tier 1 providers with peering agreements. This makes connecting to friends super fast and easy when it comes to CS:GO or any other game on their list. PurePings is one of my favorite up and coming providers for game server hosting and they seem to offer a great counter-strike global offensive server hosting package. All servers come with 128 tick rate servers which at a good price. They are a close first and I will be monitoring their uptime in 2015 to see if my server hosted with them stays up constantly. MultiplayGameServers.com is another major provider for game server hosting. They are a bit cheaper for the 64 tick rate servers in comparison to gameservers.com and that is a major concern for those that are price concious. For CS:GO they have very little reported downtime on their server hosting and they are currently upgrading the mechanical hard drives to the newer SSDs so you may get lucky and get an SSD with your server. 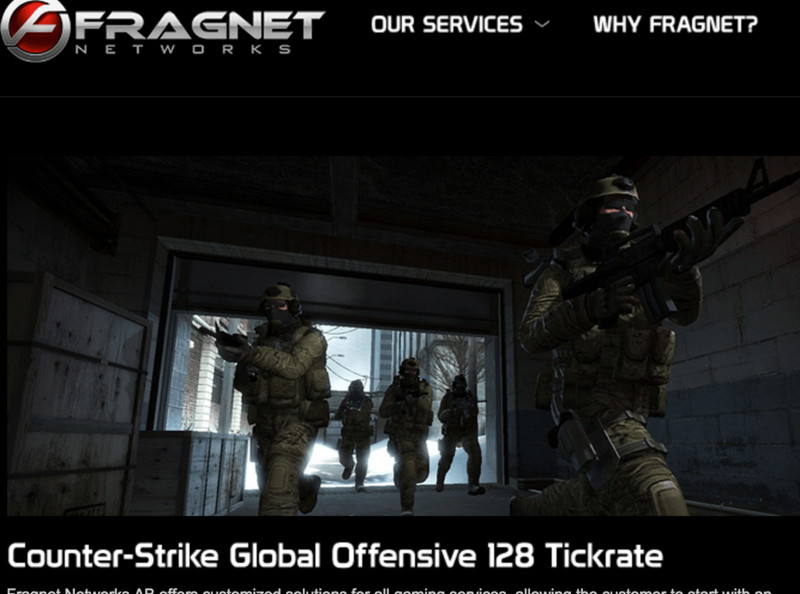 Fragnet.net is one of the older game server hosting companies. 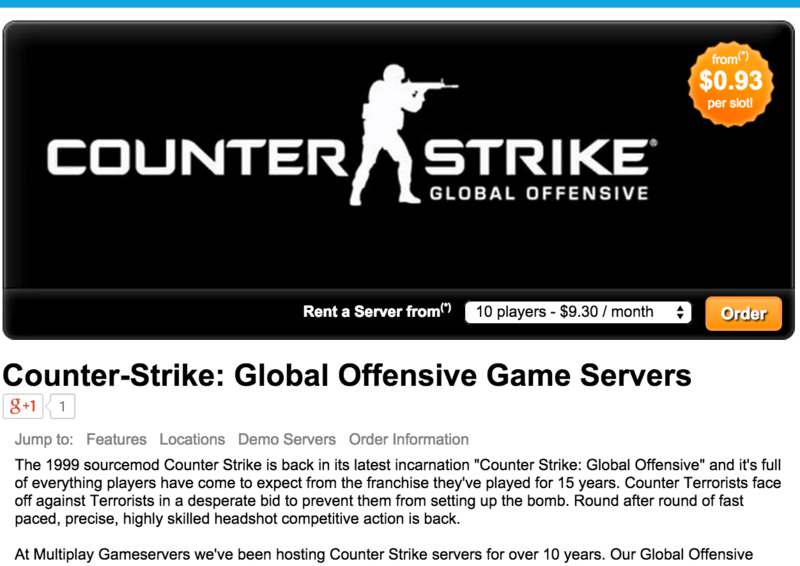 They offer both 64 and 128 tick rate server for counter strike go on a global network. The have 2TB of DDOS protection on their network so DDOS attacks need to be pretty big in order to bring down your game server (still happens). They do mention that they use premium hardware but i am not sure if that includes SSDs or Xeons or what. I emailed them for clarification and will update this when they respond. Thats right! You can host cs:go on your own home network without much issue. As long as you have a 1mb upload and 5mb download with a basic computer you will have zero trouble getting your server setup. Here is our Counter-Strike Global Offensive Dedicated Server Setup that walks you through both Windows and linux setup situations. If you have a problem just leave a comment and I will try to get with you asap to get your server up and running.